One of my goals for 2016 is to capture more of life through photos and to then find more creative ways to get them off my camera and phone and into the real world. I’ve been sharing ideas like my insta-wall, printed canvases and photo gift tags so I was delighted when Snapfish challenged me to come up with a way to use their products to either achieve or immortalise my new year’s resolutions (sometimes things just click you know). 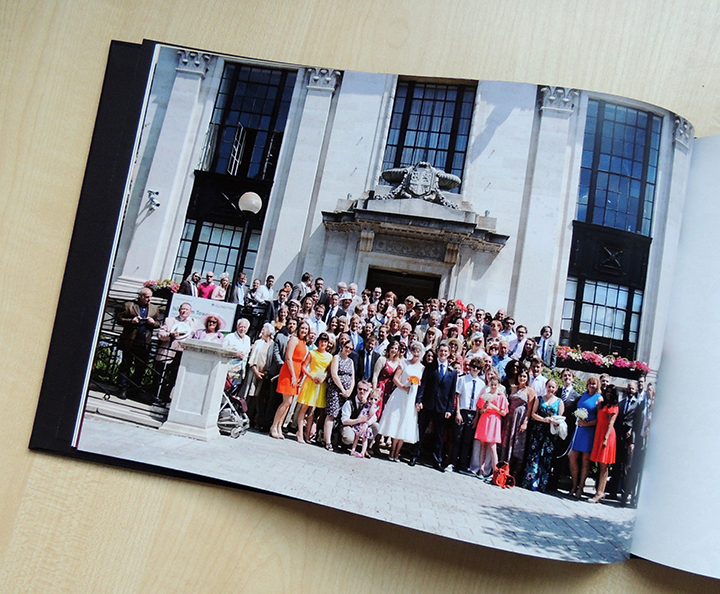 I decided to create the ultimate coffee table book – one that would be filled with photographs from important events across the last year. Easy right? Snapfish offer lots of photo book options (check them out here) and the site is really easy to use – you simply upload all of the photos you want to include (or choose from) and then your can design your book page by page, changing the background, layout and even editing photos as you wish. There’s even an autofill function which would work brilliantly if you were capturing one event or moment. 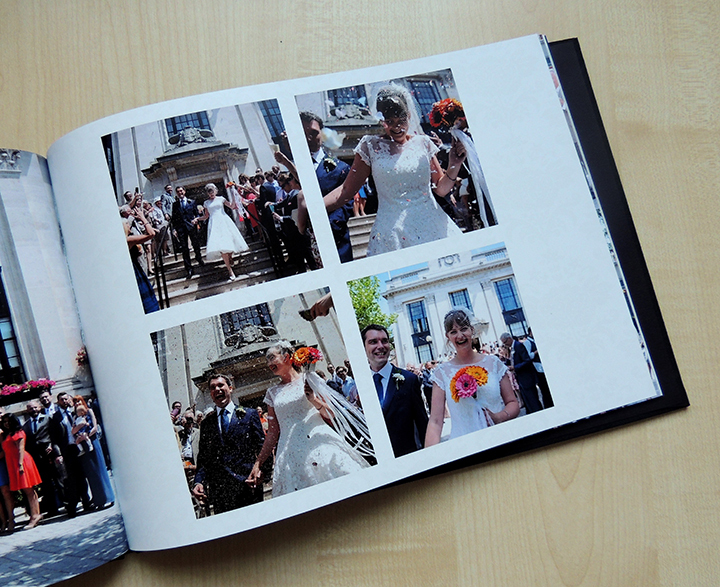 Now this is where it got a little tricky… my ideal vision was to include key life moments from 2015 which would include our wedding. I hadn’t intended the whole book to be focused on that one day but as I started getting into the design it… well… filled up with wedding! 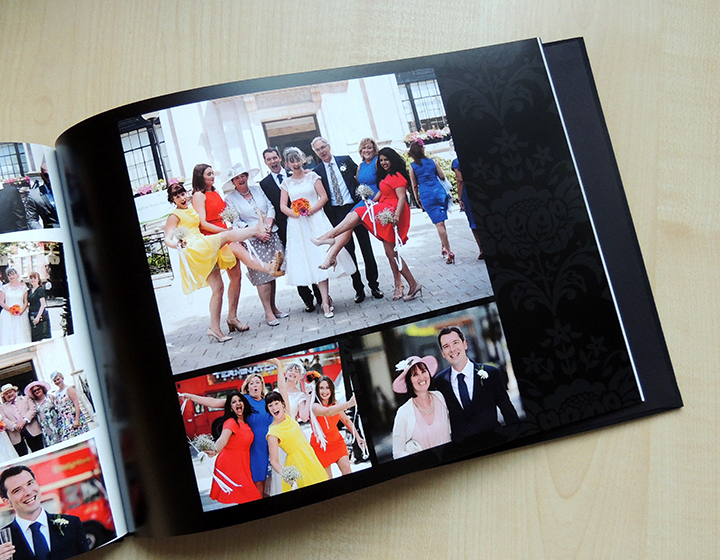 So many fun pictures, so many people, so much sunshine, fizz, dancing, confetti…. I’ve ended up with a wedding book guys. 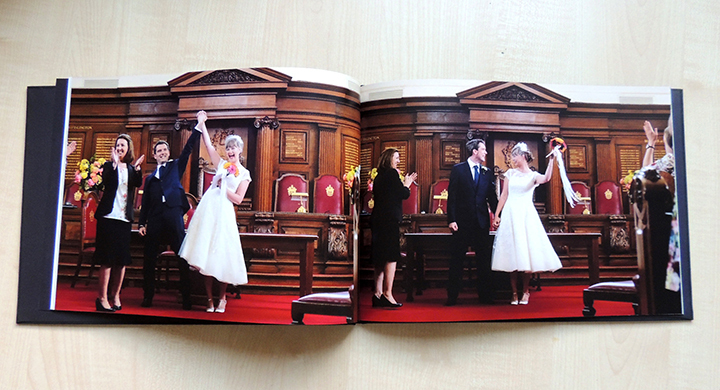 Just one beautiful, meaningful, tear inducing wedding book. However I’m letting myself off the hook with this because I’m still fulfilling my resolution of doing more creative things with my photos and getting them into the real world. It also made me think about how brilliant it would be to create a new book each year that captured just one or two shots from travels, weddings, birthdays, big life events that I share with my husband. Then when we’re old and grey we can use them like flip books to see a) how much fun we had and b) how young we used to look and the exact point we both became glamorous golden oldies (I assume that’s what we will become). One thing I discovered when creating my book is that it actually takes so. much. time. If you’re picky (and I am) about look and feel, balance of photos across a double page spread, photo content and quality, colour tones matching across a page… the list goes on… then you really need to set aside a few hours after you have already selected your photos and copied them into a handy folder so you can upload the whole lot in one go. Having said that it’s enormous fun playing with layouts and backgrounds! Snapfish have loads of template options you can simply select for your page before dragging your photos into place, but you can also manually adjust the positioning and size of each individual photo. You can also zoom into photos or crop them within the snapfish site which makes creating the perfect final look really achievable and straightforward. Pretty awesome right? I’m definitely planning to make another and actually capture events from across the year this time! Snapfish provided by photo book free of charge in exchange for review. As always if I didn’t love it i wouldn’t blog about it. 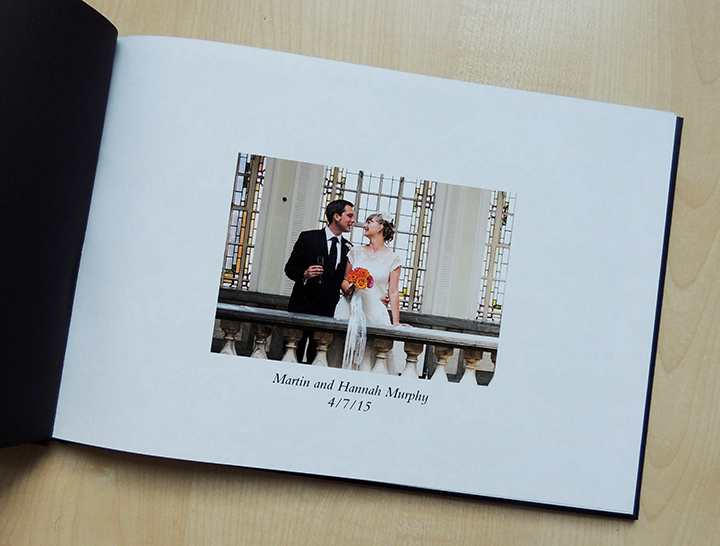 Tagged as coffee table book, personalised gifts, photo book, snapfish blog, Snapfish gifts, snapfish photo book, snapfish uk.